We here at BeltFeds.Com are one of the largest suppliers of M60 Parts in the Nation. In addition to the M60, we also specialize in M240s, M2Hbs, M249s, and PKM Machine Guns. 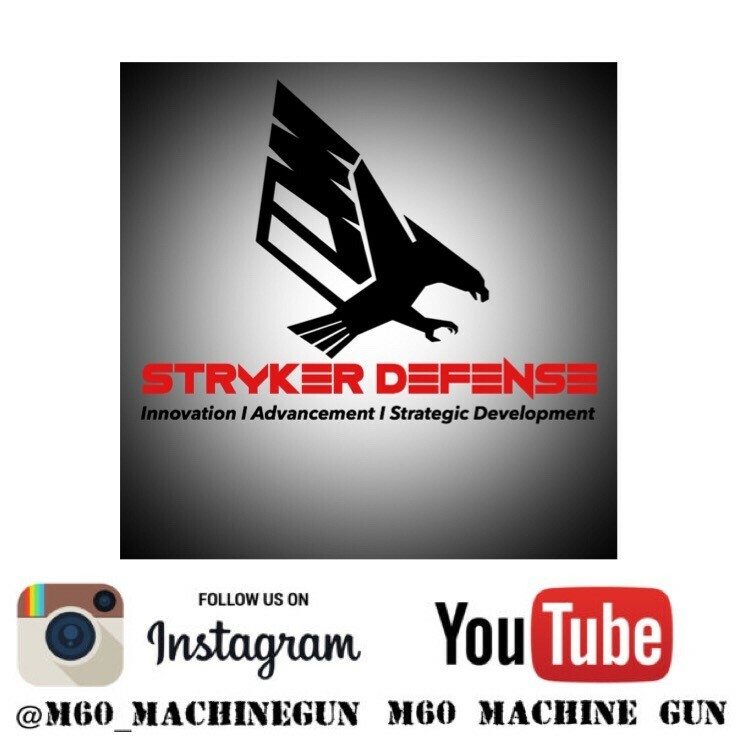 We are a manufacturer of firearms, FFL 07/02 SOT, under our sister company Stryker Defense. In addition manufacturing a variety of beltfed machine guns for those with proper Law Letters / FFLs, we also offer repair services for the M60. Working closely with our manufacturing partners in the defense industry, our goal is innovation, advancement, and strategic development of various weapon systems. Since our company was formed, we have sold thousands of Machine Gun parts to customers all across the United States. We pride ourselves in being a source of knowledge and experience when it comes to the M60 and also in being able to deliver products that can be found nowhere else. Thanks for taking the time to visit our website…. ** IMPORTANT ** - If we do not answer the phone please leave a message. Otherwise we will not be returning your call. © 2016-2019 BeltFeds.Com, LLC All Rights Reserved. ** No sales outside of the USA. We will not sell the necessary parts to manufacture a firearm without first seeing proper FFL / Law Letter.